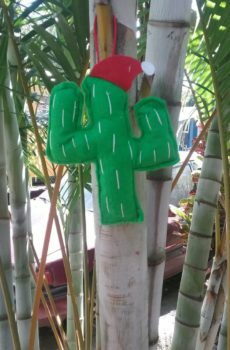 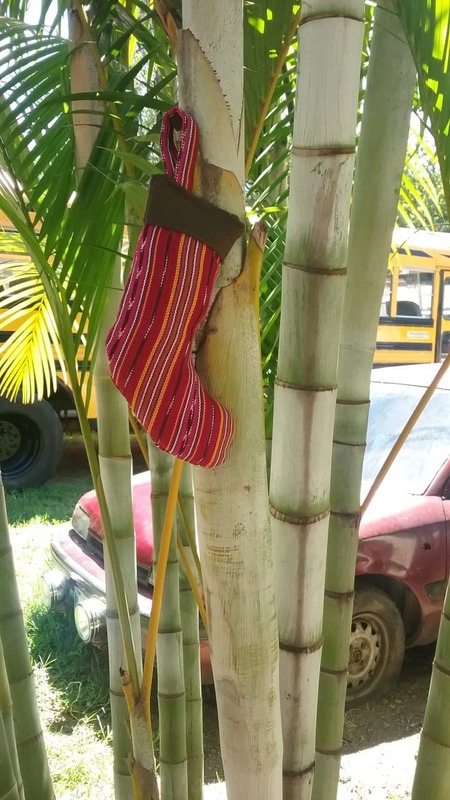 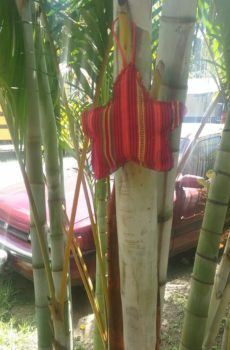 Handmade using traditional Guatemalan woven material, is a simple stocking ornament, perfect for any tree! 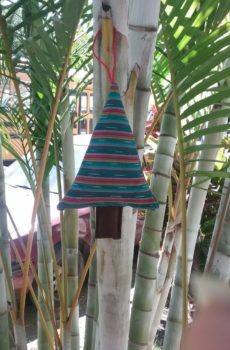 Investing in this product for your home or as a gift, allows continued work for women in Guatemala City. 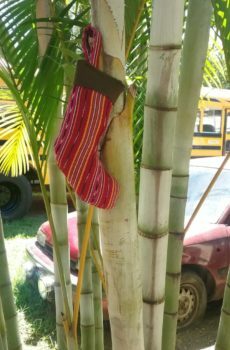 Each of the ornaments are handmade using traditional Guatemalan hand/foot loom weaving, then sewn by the women from the Mujeres con Vision.